In the pharmaceutical industry, few factors matter more than a backing of solid, reliable, flexible logistics. Knowing that you can trust expedited freight to arrive in the hands of the manufacturers, medical professionals, and researchers is key to the business, yet many manufacturers settle for sub-par solutions—and suffering for it on their bottom line. Working with a 3PL company familiar with the myriad necessities of the pharmaceutical industry, capable of delivering expedited freight and shipping anywhere you need it to be, with all the appropriate precautions, isn’t just a good idea; it’s a game-changer. 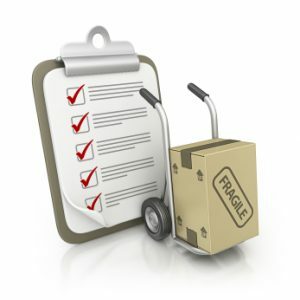 To understand the advantages a pharmaceutical company might see in its logistics by working with a 3PL, consider the nature of such a company: Experts specializing in the singular task of getting things where they need to be, undistracted by other concerns except as they interfere with the issue at hand. Most companies simply cannot afford the upkeep of a dedicated staff focused entirely on this single issue, but by utilizing a 3PL, you get that expertise sans the associated capital costs of hiring, training, and maintaining such a team with the latest in tools and software. 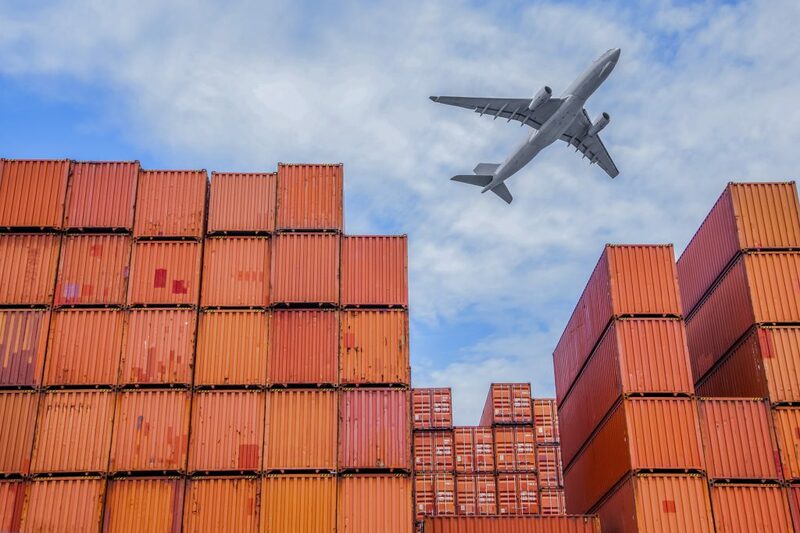 By working with a 3PL to handle expedited freight, a pharmaceutical business gains the benefits of speed without error—the practiced familiarity of a specialist in logistics cannot be underestimated as a benefit for this reason alone. A familiarity with regulations, regional laws, changes in shipping expectations, and myriad other details which might slip by a non-specialist logistics officer will be caught and compensated for by a company specializing solely in offering top-notch freight and shipping options. It doesn’t matter, after all, how quickly you’re expedited freight should reach its destination, if a mistake makes it arrive much later. A 3PL inherently offers flexibility in all forms of expedited freight and day-to-day shipping solutions, because such a company needs to be equipped and ready to meet the needs of very different client corporations. This means that unlike an in-house logistics team, a 3PL never runs into unfamiliar situations, needs to rush to arrange something they’ve never worked on before, or finds itself caught up by issues of scalability and general flexibility. When pharmaceutical reps receive goods, clients can have peace of mind with scheduled appointment times and restricted signatures. By working with a 3PL, pharmaceutical businesses can confidently adjust to the market and know they have a reliable logistics solution ready to keep up. Ultimately, the biggest trap in pharmaceutical industry logistics lay in unusual situations, unanticipated by anyone. The regulations at hand, the expectations of customers and business partners, the limitations of even the most expedited freight system, these come together to produce scenarios with no clear ‘win’ in sight. By working with a 3PL, however, you gain access to the single trait most valuable in resolving unusual circumstances: experience. The varied logistical experience of a 3PL’s staff, combined with the myriad tools and data such a company keeps at hand, mean you’re far more likely to develop workable solutions to the messiest expedited freight situations when you engage the services of one. Ultimately, it falls to each individual company to determine the benefits it might see from working with a 3PL—if you’re confident in your in-house solutions and rarely encounter problems, you may consider the expenditure unnecessary. 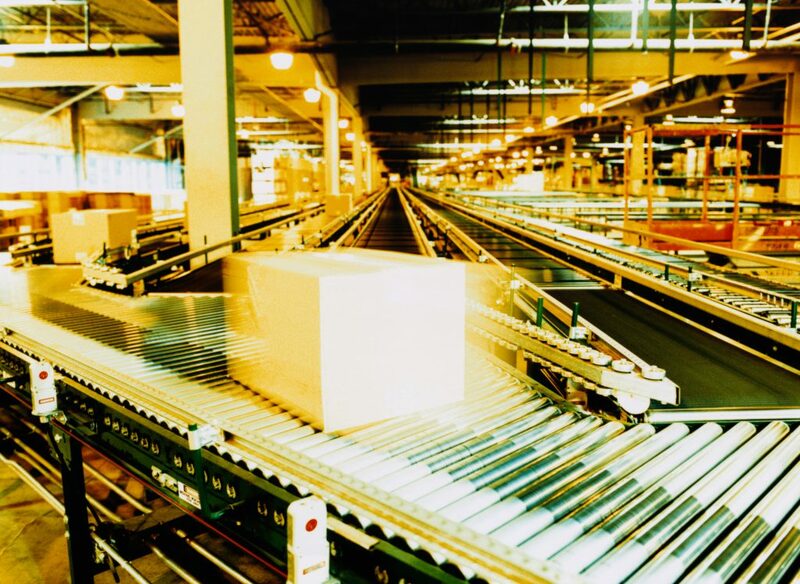 Just keep in mind that even well-established systems can be streamlined and perfected with the assistance of an extra set of eyes and the application of specialized tools—and when you perfect your logistics, streamlining expedited freight and cutting wasteful spending in the process, you’re certain to see an improvement on the bottom line. STC Logistics specializes in expedited freight logistics solutions, including ground shipping, for the pharmaceutical industry. We are one of the top trusted pharmaceutical logistics companies in NJ. 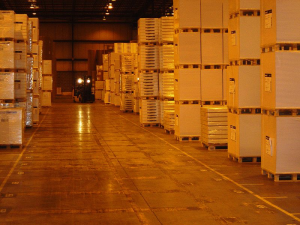 To learn more about our pharmaceutical logistics, click below!